Leyland James Kirby, one half of V/Vm and the mind behind The Caretaker and Leyland Kirby, has announced that he will be releasing a new album under his alias The Stranger this autumn. Titled Watching Dead Empires In Decay, it will be released through Manchester label Modern Love on 28th October. It follows on from a quiet 18 months, release wise, for Kirby. Having put out a prolific string of material in 2011 and early 2012, including an album and series of EPs as Leyland Kirby and two Caretaker albums, we've heard little from him in the time period since. 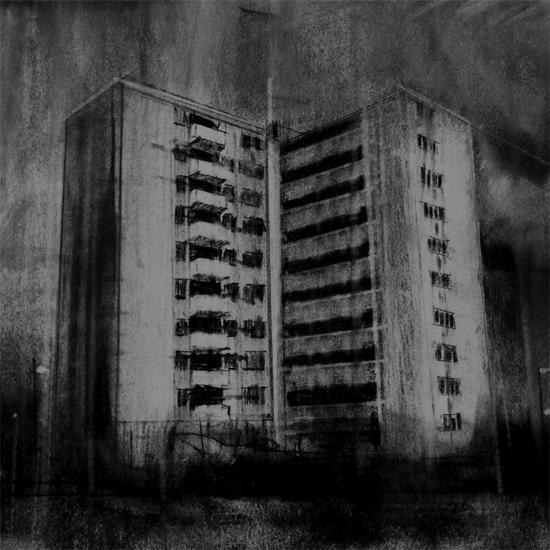 Watching Dead Empires In Decay is his third album as The Stranger, and is the follow up to 2008's comparatively overlooked (compared to the work of his other pseudonyms) Bleaklow. That album was among the starkest and moodiest of Kirby's solo work, inspired by the rolling moorland landscapes of northern England, and a thoroughly recommended listen - click here to listen and purchase from the man himself. For Watching Dead Empires In Decay we're promised a similarly intense and immersive experience. "[It's] complex, singular, enigmatic, percussive, dark, and you just can’t work out how it was constructed," says the text accompanying the album's release. 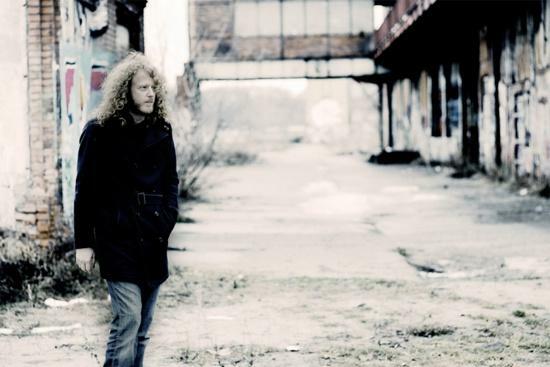 "Gone are the sampled 78s of The Caretaker, but it also doesnt exactly sound electronic - you just can’t quite fathom how any of it was put together: Field recordings? Found sounds? Sheets of metal scraped and hammered? Drum machines re-wired? It’s stark and unsettling, haunted, even troubling - but often just beautiful." You can see its tracklist and artwork below, and for more on Kirby click here to read our in-depth interview with him from 2011.